tình yêu is an open door video clip Screencaps. Nữ hoàng băng giá (2013). 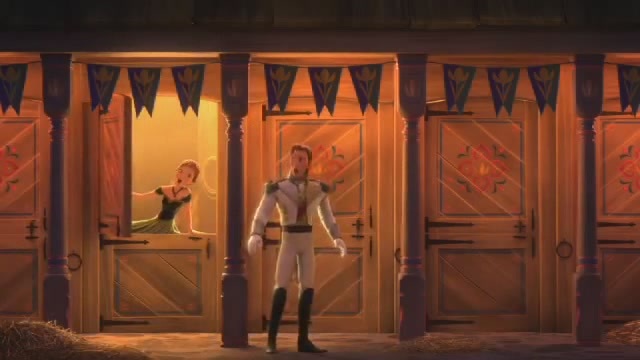 Wallpaper and background images in the Hans club tagged: photo frozen elsa anna hans disney 2013 animated film. This Hans photo might contain phòng vẽ tranh and bản vẽ phòng.